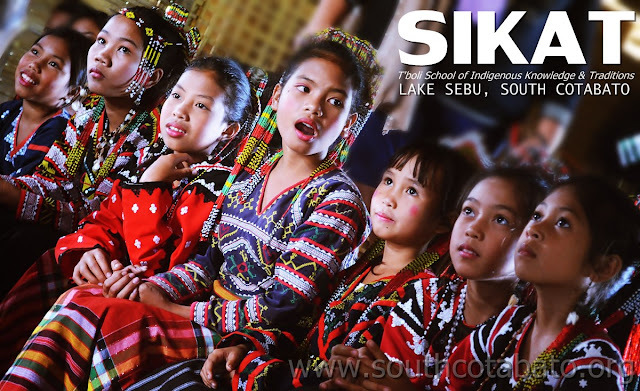 Concrete, air-conditioned rooms, painted walls, fancy and colorful decorations, inclusive educational facilities and students wearing their official school uniforms, that’s how we usually describe what a school looks like but if you go to Lake Sebu, South Cotabato you’ll change your view as soon as you’ll see the T’boli School of Indigenous Knowledge and Traditions or SIKAT. The school’s structure is simple, almost of the materials used are bamboo and cogon, chairs aren’t that prominent for the students are just sitting on the flooring, colorful decorations are replaced with indigenous clothings and instruments, the students are wearing traditional attires as their uniforms and the teachers don’t have any titles attatched after their names but what makes this school one step ahead of the others are the people who offer their time, financial support, talents, dedication and love just to put up this institution that aims to preserve the T’boli’s artistic quality and traditions and convey it to the younger generation. Moreover, performing for the the tourists are the students major exposure, it’s when they showcase their talents and what their teachers taught them, but beyond every actions of their body, sways of their hands and move of their feet are the artistry and the way of life that they express in every performances. 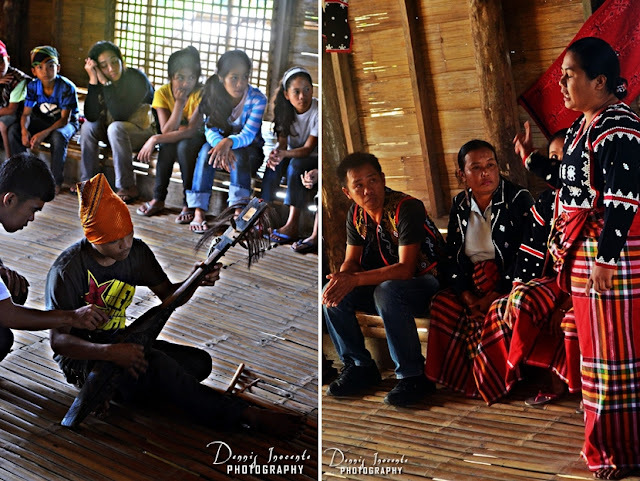 It’s so eccentric that an institution like SIKAT where important customary values are taught captures a great extent of interests from tourist and not as much from the locals specifically from entities who are capable of extending assistance not only for the improvement of the school’s structure but also for the pecuniary support for both teachers and students. And to include the school in the itinerary of every tours in Lake Sebu is absolutely an immense help in promoting the effervescence and significance of T’boli’s ethnicity in South Cotabato. SIKAT is definitely an exceptional feature that Province of South Cotabato can be proud of. 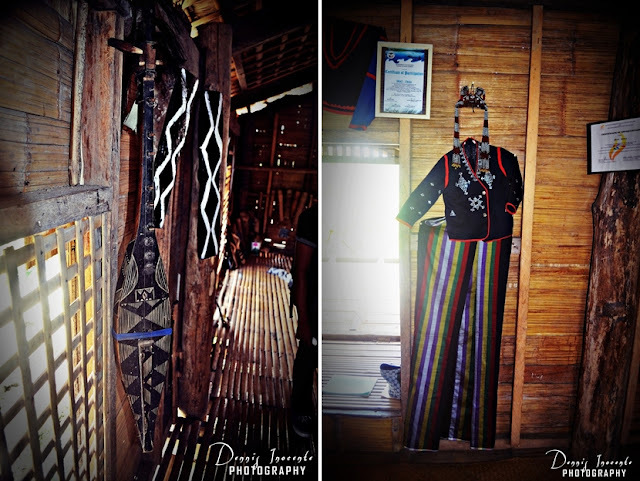 Knowing that this is where our T’boli brothers and sisters developed their talents and where their culture and traditions can be greatly experienced, this institution certainly deserves to be a precedence.